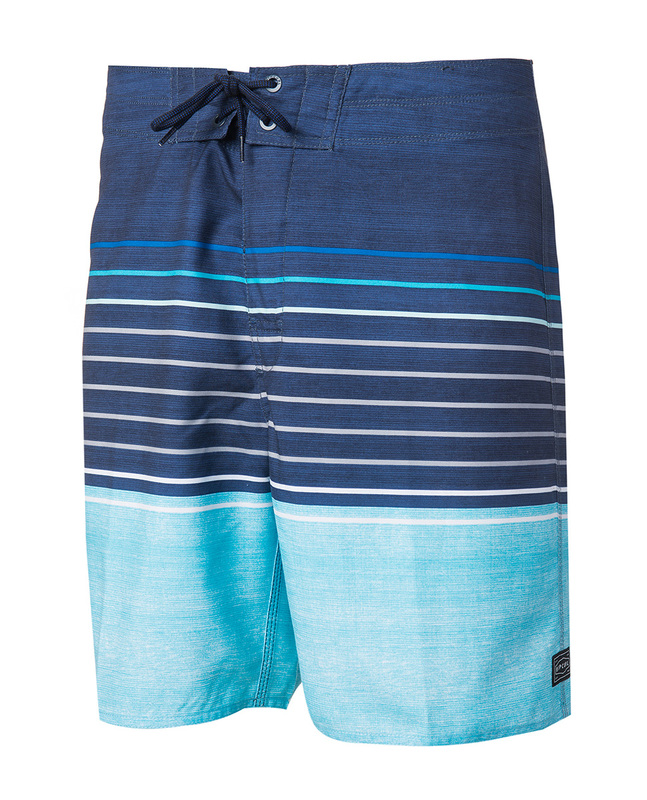 Rip Curl Line Up boardshort is equipped with ripsuede technology, which ensures a long lifespan while remaining affordable. 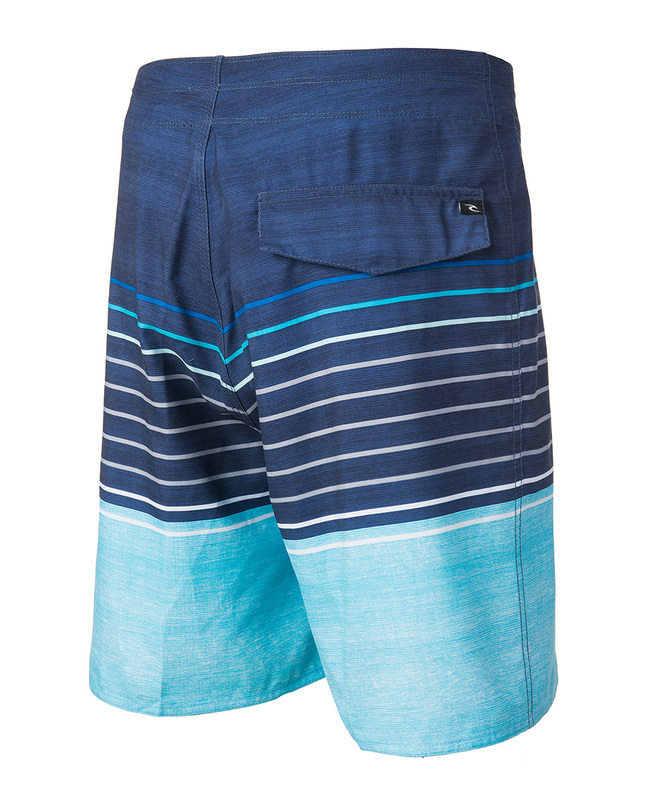 This understated style sports horizontal coloured stripes. The finishings feature a back flap pocket.